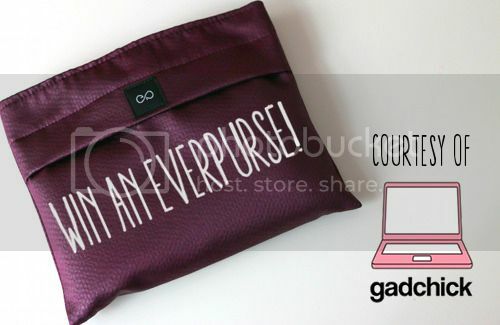 Win an Everpurse, courtesy of Gadchick! If y'all have been readers for a while, you might remember that I write occasionally for Gadchick, the amazing online tech magazine/blog for women and brainchild of Diana of our city lights. 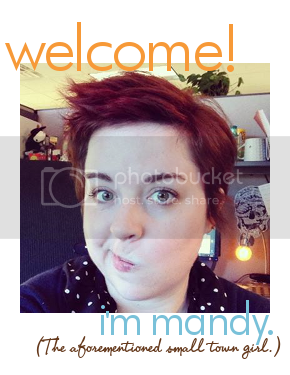 I happen to think that both Gadchick and Diana are the absolute coolest, so when Diana contacted me to ask if I'd be interested in holding a Gadchick-sponsored giveaway as part of my 30 Before 30 progress, I said "Heck yes!" before I even knew what it was that she was thinking of offering as a prize. I should have known it would be something that's a great mix of girly and tech. 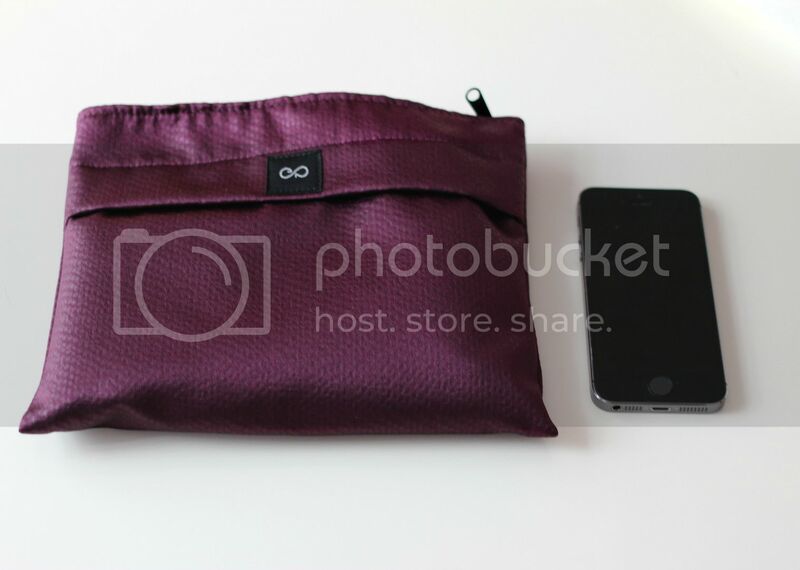 Meet the Everpurse, the purse that charges your smartphone while you're on the go. 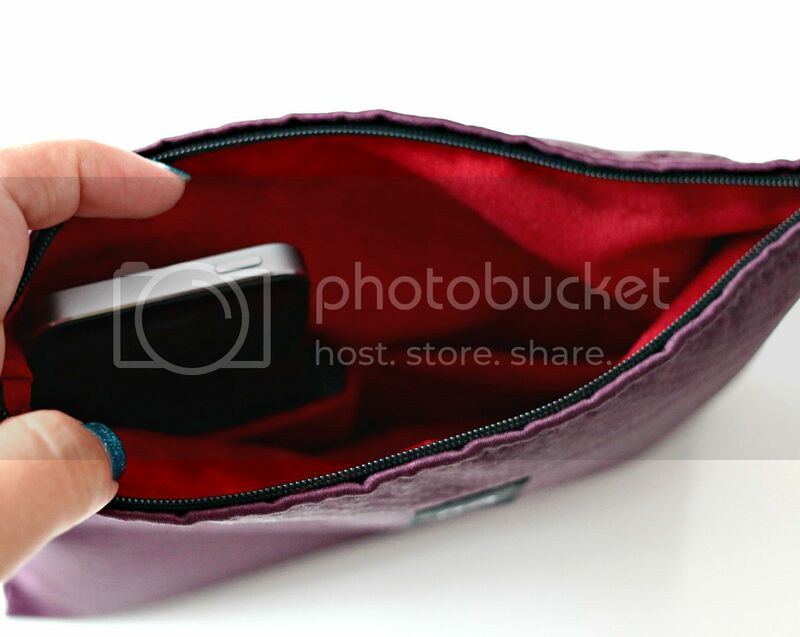 Diana reviewed the Everpurse yesterday on Gadchick, and in the review she goes into detail about how the system works. It's a super cool idea—we are totally living in the future, friends—and I recommend checking out the review to learn more. 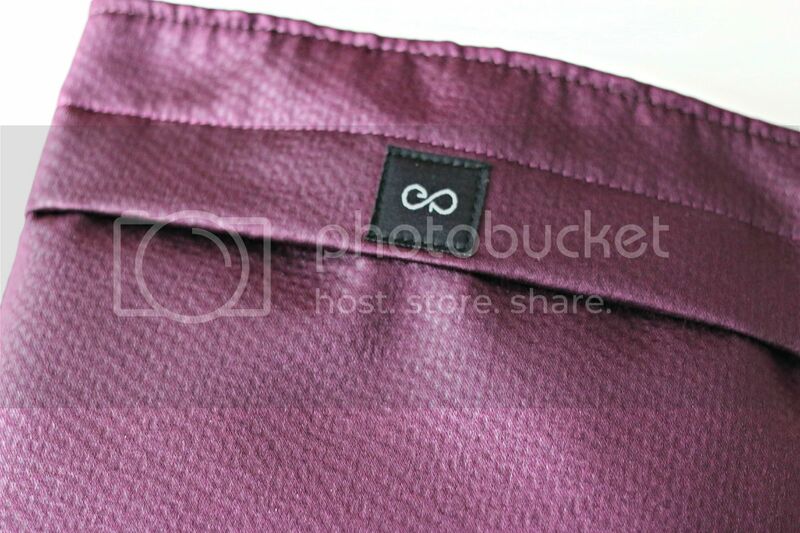 Thanks to Gadchick, one of you lucky ducks will win a purple fabric clutch Everpurse. You can enter via the widget below; you must follow Gadchick on at least one social network—Twitter, Facebook or Instagram—in order for your entries to count. The giveaway ends next Monday at midnight, and I will contact the winner once the giveaway has closed. In the meantime, definitely check out Gadchick on the Web, on Twitter, on Facebook, on Instagram and via the Gadchick app! I use Republic Wireless for my cell phone needs, & couldn't be happier-- except my phone drains so quickly! This would be an excellent solution. I have the worst battery life on my phone, so this seems like the perfect solution instead of carrying around a charger everywhere! Seems to be perfect solution for me as I like to take my phone in the purse and carry along with the charger, more weight, more space needed. Problem will be solved with this purse. I am constantly using my cell phone and always on the go, this would be an absolutely great solution to my poor phone battery life! Thank you so much for the giveaway opportunity! I sue my phone sooo much and this would be so handy and awesome to have! It's a great thing to have access to when you need it in pinch! My phone is always dying. I love this! I would love this for day trips or when I work at craft shows! This is perfect for all the times I'm on the go and traveling, especially when I'm in areas with no available area to charge my phone. Between work and teaching fitness classes at night, I don't have a lot of time to charge my phone. I love that it's portable and handy! I love this idea! This would be so cool for me because I am a graphic designer always on the go between a full time job, freelancing, school and kids! Oh man! It looks like I started reading blogs again at just the right time! I've been lusting after a mobile charger for a while, but this is the perfect system! It looks small enough to be carried inside a bigger bag or bagpack, too. I drain my battery so fast, this would be sweet! My phone dies so quickly this would be amazing! I'd just switch my cosmetics bag out with this! I seriously find my iPhone is always dying. This would be super rad for long days in class while "listening" to the lecture and definitely NOT playing games. 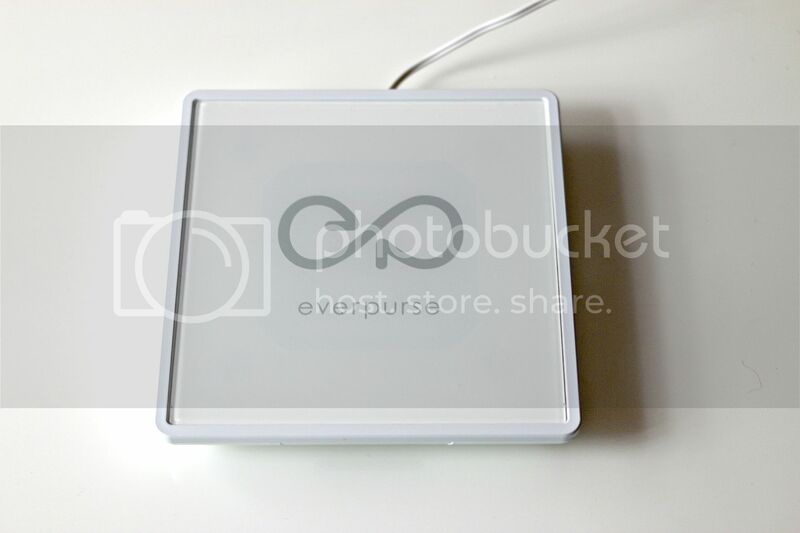 Does this fit a samsung galaxy note 3? Cause if it does I'd love one!! This would be great with my iPhone! What an awesome bag! Smartphone batteries drain so quickly, and I'm always paranoid that my battery's going to die during an emergency or something. This is so handy! My phone battery is the worst! Being out and about for a whole day almost always means the battery will be dead when I return home. I´m the worst when remembering to charge my phone and I'm always running out of battery. This would solve a LOT of my problems. My phone is constantly on 1%! This would be awesome!